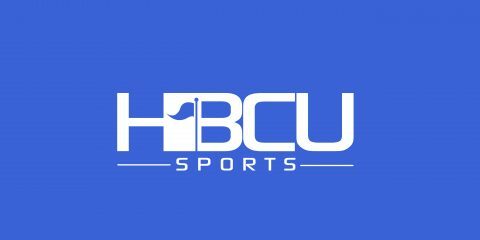 Bowie State divisional play will begin at home against the Hawks of Chowan University on Saturday, October 12th at 1 p.m. for Homecoming 2019. 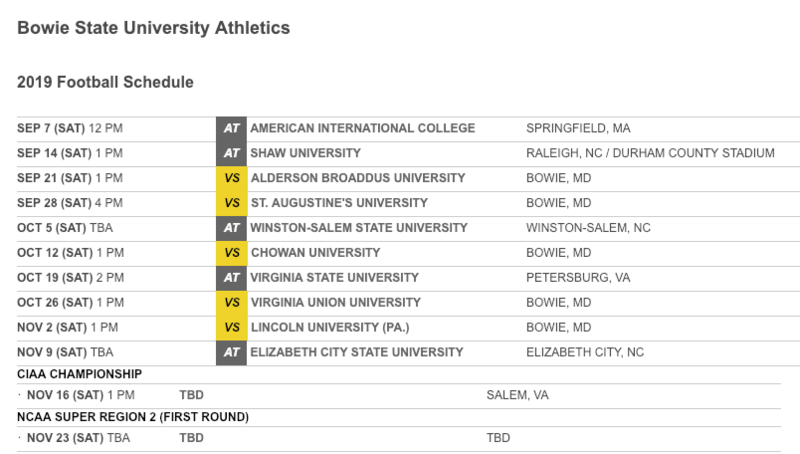 Next, in the division, the Bulldogs will travel to Virginia State University (October 19th) for the Trojans Homecoming. Kickoff is set for 2 p.m.
“I’m excited about our 2019 schedule as we are able to play a very competitive non-conference schedule which will prepare us for conference play”, said Bulldogs Head Coach Damon Wilson.